I am so excited to be able to share my new project with you. 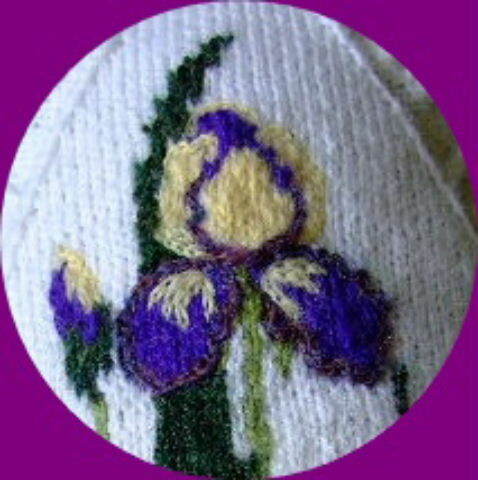 It began when I was inspired to knit a cross stitch Iris, designed by my friend at Temping Tangles. My first challenge, of course, was to create a canvas on which to place my picture. The next question was the shape. Finally, deciding on a diamond sampler, I began working on the frame design. As the frame of a picture is very important, I played with many ideas before I settled on the final design. I knew that I wanted to incorporate several techniques in the project, so keeping that in mind I did the canvas itself in stockinette, the picture in Intarsia, used a variety of texture stitches to created diamond frame, and a crocheted chain to fill in the details. After several attempts I came up with this. Here is my first knitted canvas. 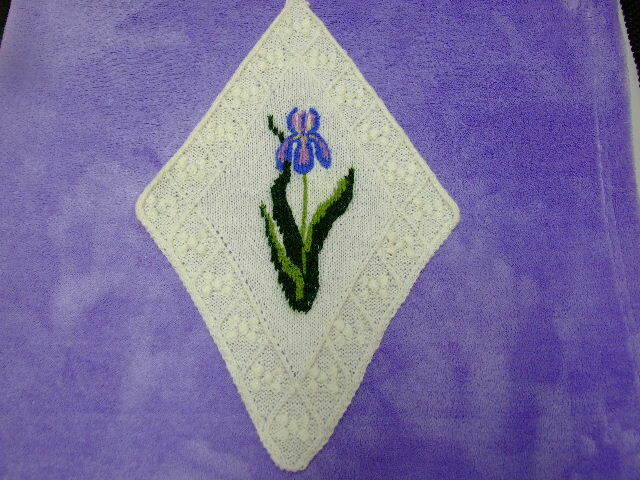 In the flower itself I concentrated on the main colors, then with a crochet hook I used a chain stitch to put in the details. It worked just great. The next step was to see if I could design one myself. 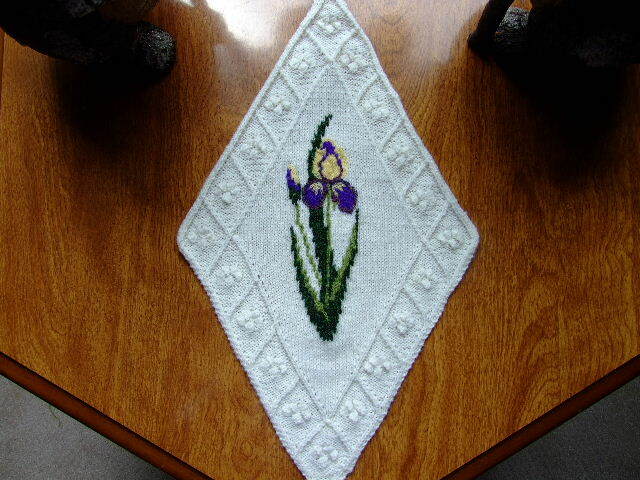 So….using a picture of an Iris I found on my computer, I charted it for my diamond shape knitting canvas. Here, again, I did the detail stitches with a crochet hook , using a single strand of the yarn(making it lace weight). This technique gives you great detail without adding a lot of bulk. This diamond frame can be filled with your favorite flower, or pet. It can be adapted to apply on a sweater, front , back or sleeve. *I will be posting a tutorial on this adaptations soon. Here is a closer look. You can see that I elected to leave the leaves with the cross stitch look, but that can be rounded off with the crocheted chain as well. Here is a close up of the crocheted detail. Why am so I excited about this? It has opened a Pandora’s Box of ideas for future projects. Now I can chart any picture I want, place it on my canvas and knit away. In fact, I am working on a new one right now. After finishing the design, my friend took my work and turned it into a cross stitch pattern. 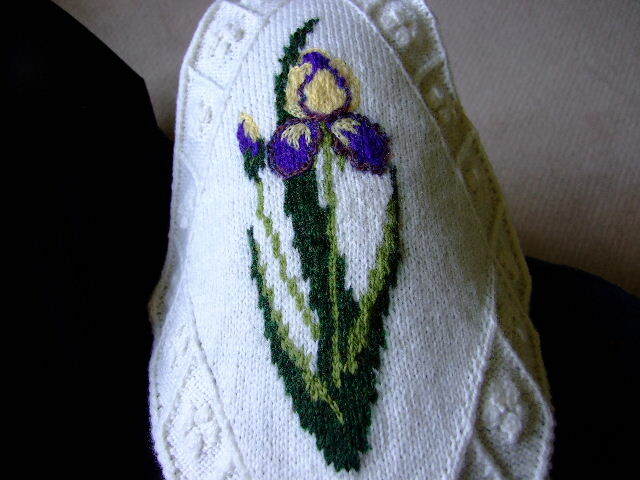 The result was a pattern that offers both knitted and cross stitch designs. There are two versions of each design, along with complete detailed instructions. Of course you are always welcome to contact me for further instructions if needed. If you would like to try this, click on “NeedlePoint Knitting” here. All four patterns will be toward the bottom of the page. Oh, be sure to check the info below for Counted Wishes Cross Stitch Festival and pass it out on to your Cross Stitching friends. You even might find something there to tempt you! On midnight, just before the start of the upcoming Counted Wishes Festival, August 1-7th, I will be releasing several Brand New Designs for your stitching delight. Remember, you will have the chance to win one of my designs, FREE if you are the grand prize winner. 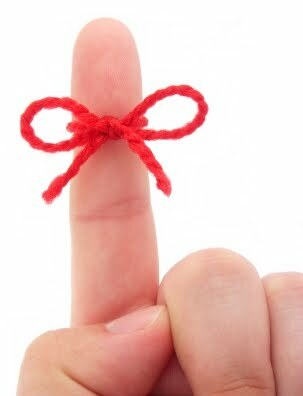 So be sure to visit and sign up because there will be more than one winner! If you love Cross Stitch you are in for a Treat! so you can find out just what my Special Pricing Discount will be. Remember: Counted Wishes Cross Stitch Festival for the upcoming 2010 Fall edition will be available to all of you August 1st through the 7th where you can buy from us directly. My designer friends and I will be there to offer you new designs and lots of wonderful surprises. Even better is that our designs are available instantly – what is better than Instant Gratification? Do come see us in August and join the fun.